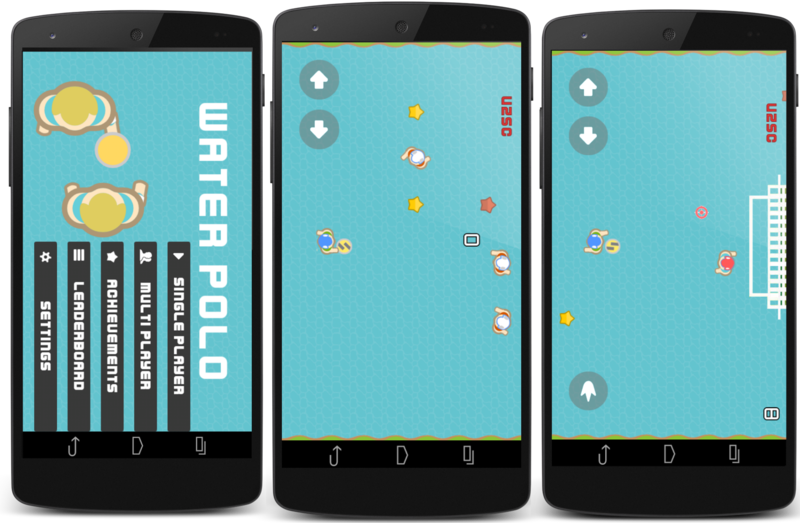 HNO Games | Water Polo Game! 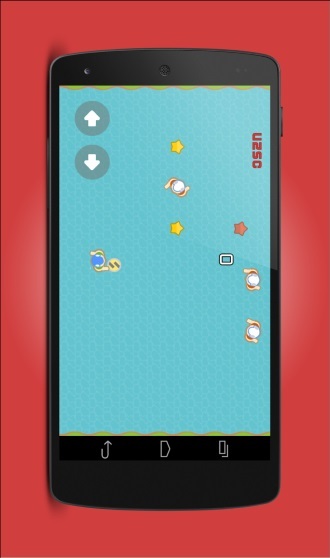 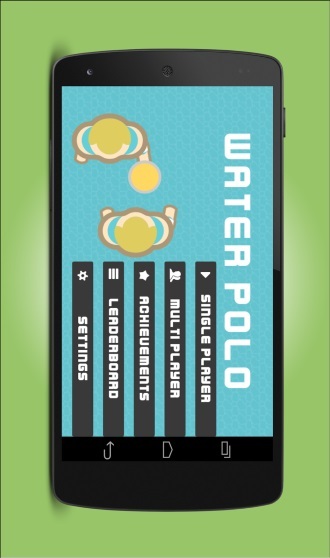 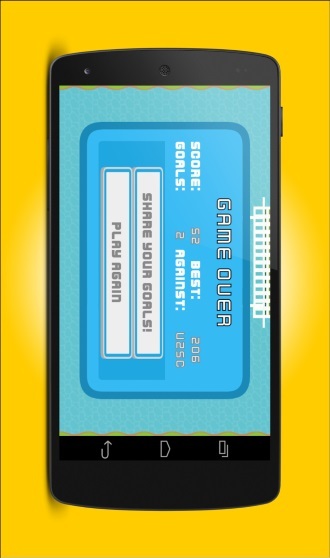 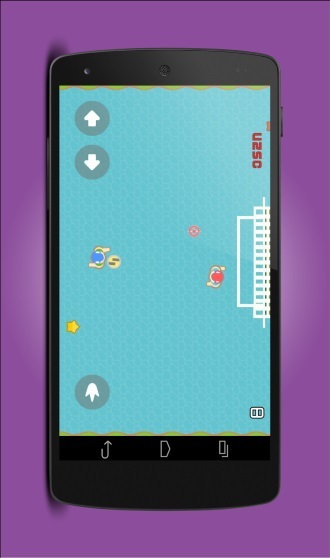 Water Polo is the only water polo based game at this moment in the play store! 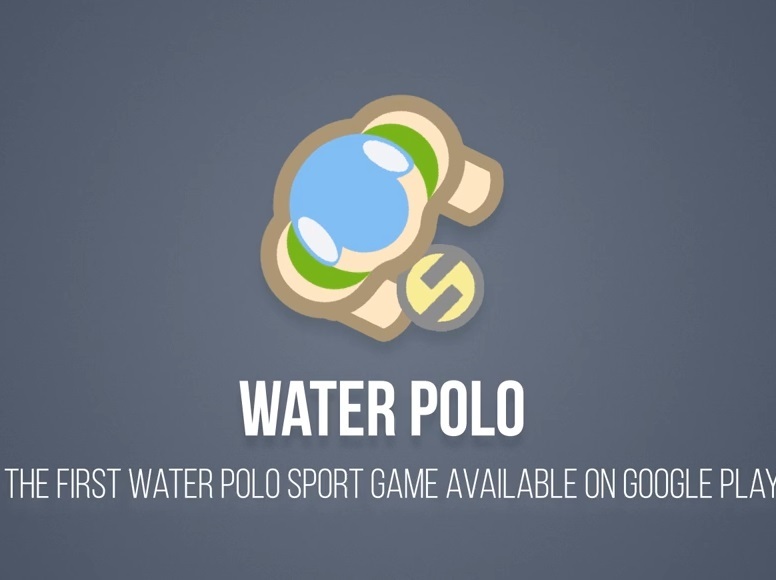 The synergy of the physical and mental aspects of Water Polo creates one of the most pure and true sports in the world.